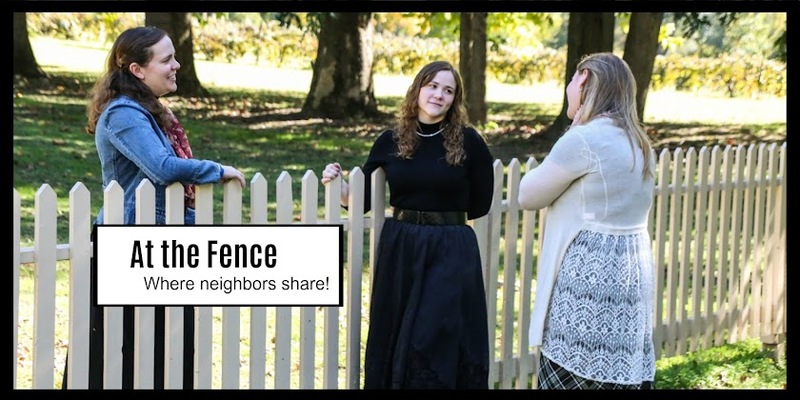 At the Fence: News and Announcements! Today is my birthday and I am having a super day so far! We had a small gathering this morning and I received some really great gifts! Then my husband took me to Mexican for lunch! Yum! Now I am going to update you on some upcoming events and then I have other work to do. Not to mention another post to write! Anyway, coming up shortly, we will have 2 different giveaways for restaurants! One is Jersey Mike's Subs and the other is Mark's Feed Store in Louisville, KY. Be sure and keep your eye out for these. We also are beginning our Family Fun Night Event, that will include games, puzzles, food, and other activities for family fun. K-Nex is participating, along with Willow Creek Press, and Out of the Box Games, just to name a few. So, be sure to stop by At the Fence daily to see what we have going on! See ya' all At the Fence! Happy Birthday! Enjoy the rest of your special day and that lunch sounds great right now to me. I could go for a taco supreme...yummm!